Many people are intimidated by poetry, thinking it difficult and high-brow and not for them. But it is still considered an essential part of art and literature. RE:Verse asks; Why and How should we read poetry? This book, aimed at people just starting with literature, takes nothing for granted but opens poetry up to all in a way that makes it both exciting and fresh. Examples are taken from a balanced combination of traditional writers such as Keats, Wordsworth, Blake and Shakespeare, and modern poets such as Seamus Heaney, Jackie Kay and Benjamin Zephaniah. RE:Verse ranges over all periods of literature, and over the many critical theories that attempt to show why poetry matters. 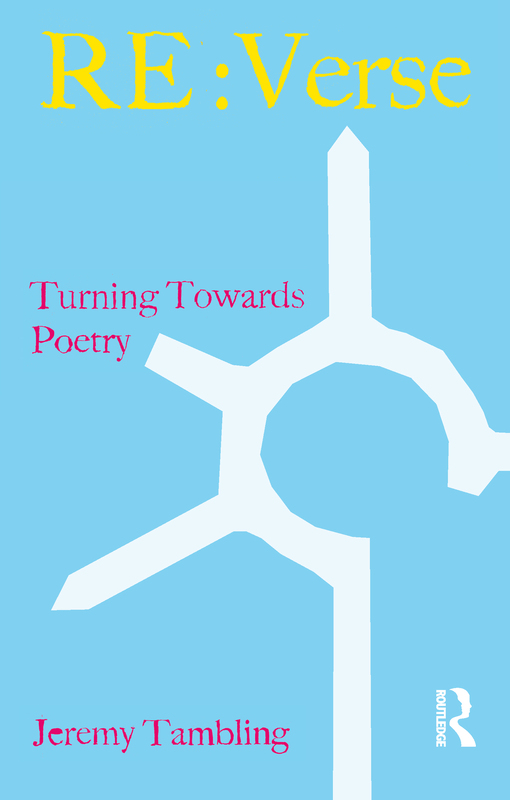 It places poems into their historical context, looks at poetry in translation, and discusses why much poetry is so difficult as to seem almost unreadable. It sets the standard for talking about how to read poetry, and what to do when this seems to be impossibly difficult. Ultimately, it is the essential, easy-to-read guide to the subject. Jeremy Tambling is Professor Of Literature at the University of Manchester, UK.